The actual colour of the bracelet may differ from the colour in the picture. 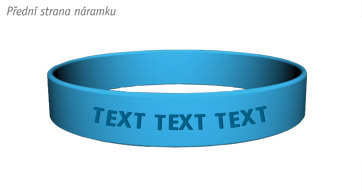 The text and the theme are for illustration purposes only; they will be engraved on the bracelet. Measure the circumference of your child’s wrist and add at least 1.5cm. 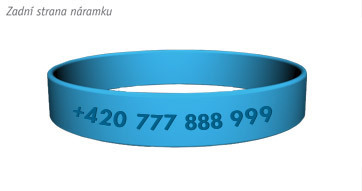 The theme will be placed on the face of the bracelet.